The best time for a beach holiday is obviously summer when the weather is reliably hot with a lively breeze that blows from the sea. Be aware that summer tends to be very crowded everywhere you go! If you are looking for quiet places you can enjoy swim in smaller bays. No services or facilities but just the locals who enjoy the coast as much as tourists between early June and mid-October. 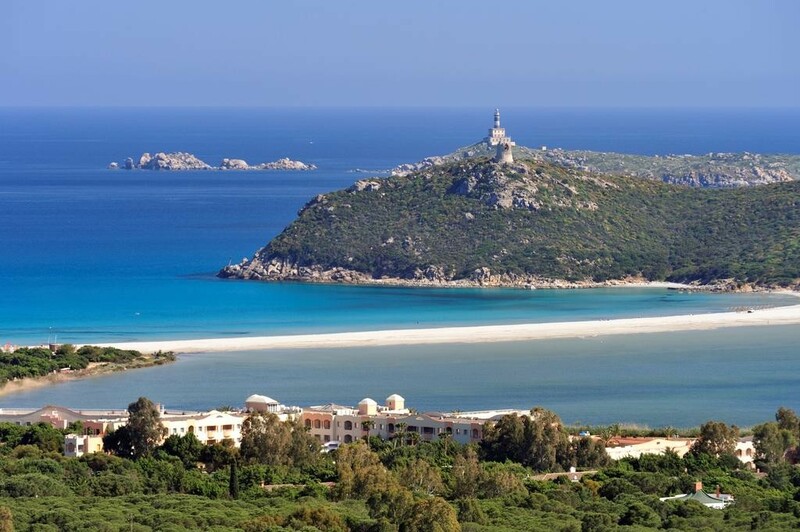 It is important when booking a Sardinia beach resort to get to know a bit about the location and the beaches nearby. Whatever are sandy or rocky foreshores which are generally preferred by the adults for fisshing or snorkelling: the water tends to be clearer and you don’t get sand everywhere on you. The cheapest holiday areas are in the north Sardinia around Alghero. In this area you can mainly find hotels or self catering vacations with rural homes and charming city apartments. 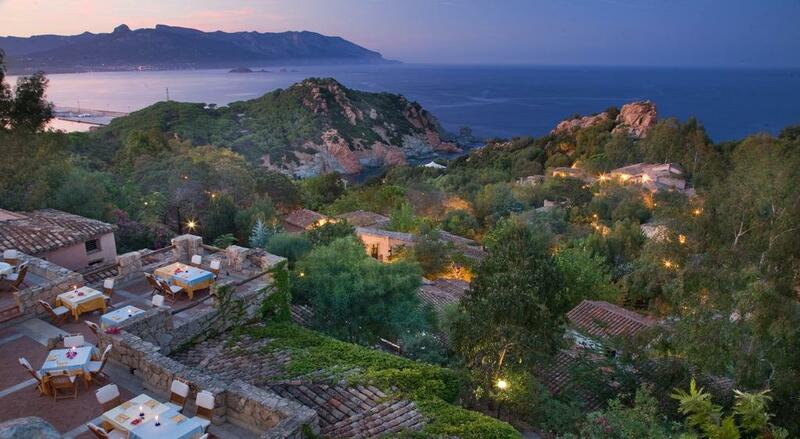 Costa Smeralda and Olbia are also very developed resort areas with high standard resort-style. Sandy beaches are more prevalent in the North and South around Villasimius and Chia. 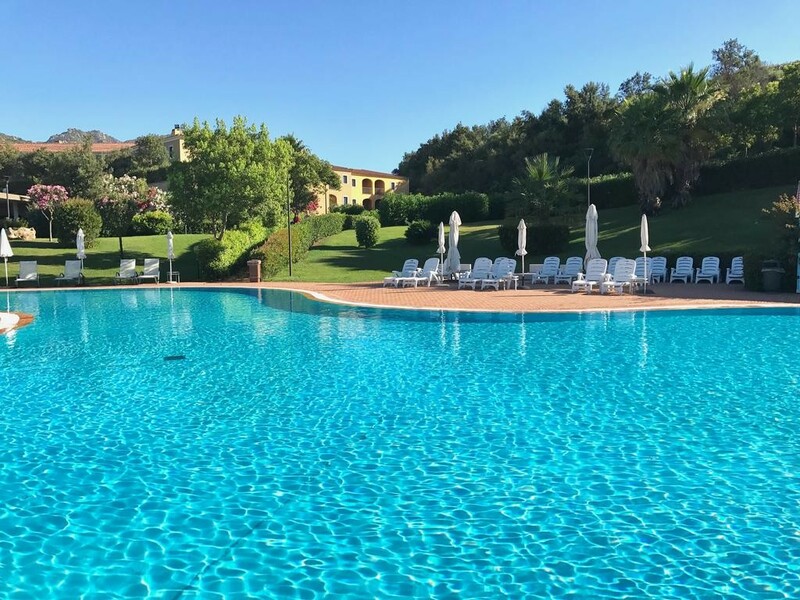 Costa Verde has some lovely calmer and more rural spots while south boasts Sardinia’s favourite swimming place. The place is paradise. It’s more like a village than simply an hotel, the space is huge with many restaurants to choose from (more than 20!) many facilities with spa services and thalassotherapy pool. The view is stunning! Very relaxing sitting at the bar with live piano looking to the stunning rocky coast. In the middle of a private natural reserve with wild animals and many species of flowers and the typical sardinia vegetation. The park can be visited by the guests and it’s a fun activity! If peace and tranquillity is what you are looking for this the place for you. Chia Laguna won the 2018 Italy’s Leading Family Resort award at World Travel Awards which recognises excellence across all key sectors of the travel, tourism and hospitality industries. L’Ea Bianca Luxury Resort has everything you need for a holiday in real luxury. 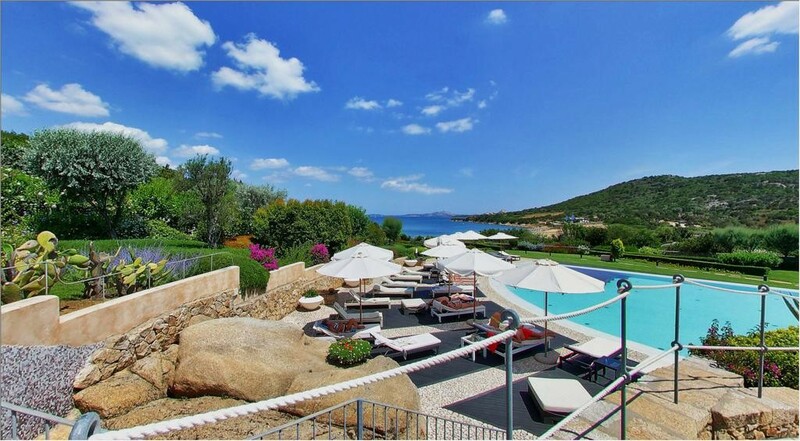 Set on a gentle hillside it boasts fantastic views across the sea to La Maddalena islands. just 150 m from the sea. The hotel has a private beach with free sunbeds. 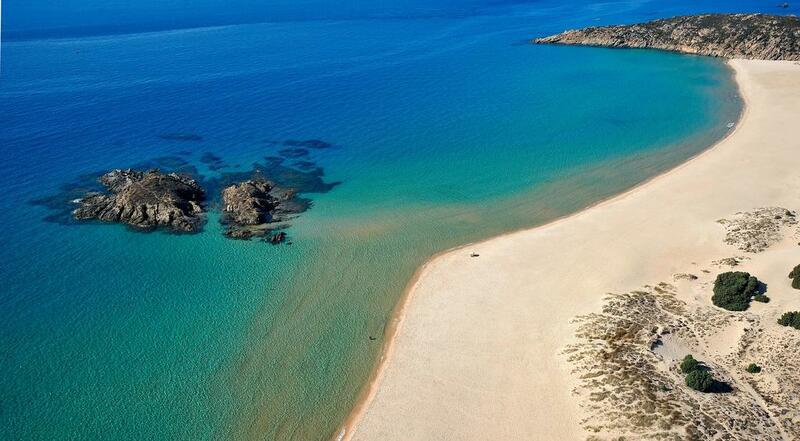 Excellent location in Baja Sardinia, only few minutes from the wonderful beaches of Costa Smeralda. 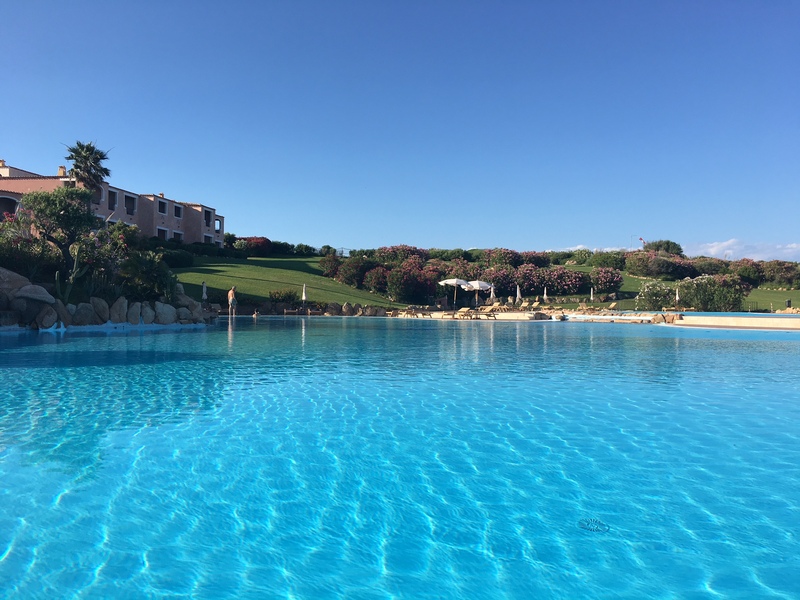 10 minutes from Pevero Golf Club and Porto Cervo. 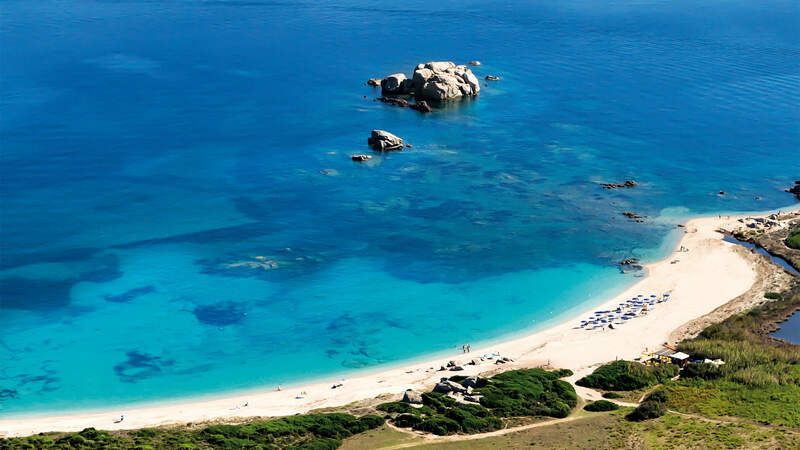 It ‘easy to reach from Olbia airport and port, Golfo Aranci, Palau and Santa Teresa di Gallura. Beautiful surroundings (you can either spot some flamingos in the creek nearby). 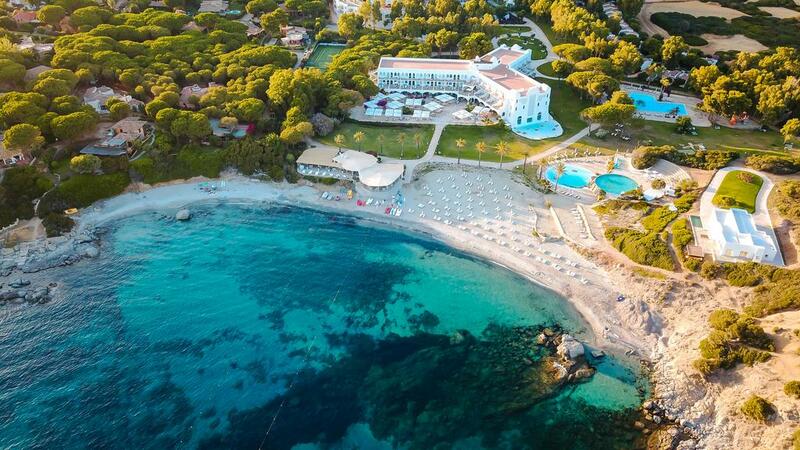 The hotel offers one of the most nicest private beach: perfect white sand, crystal clear water ideal for kids and adults. It takes about 10 minutes walk from the hotel to get there or you can use a shuttle they provide. The hotel is far from nearby villages so it’s more convenient to have a car during your stay. 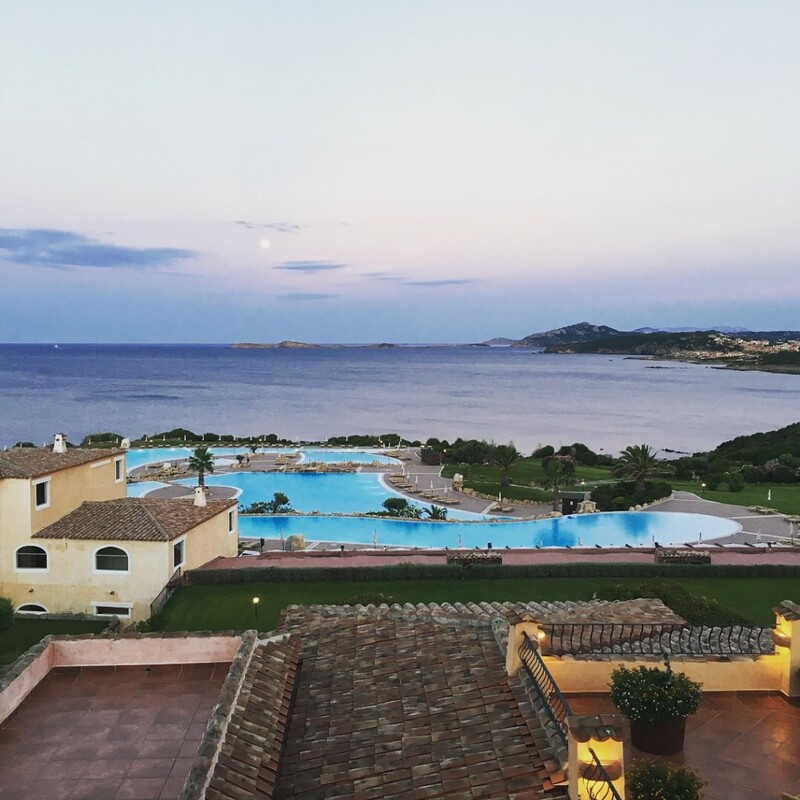 Swimming, golfing, sightseeing – whatever brought you to the 5-star Pullman Timi Ama Sardegna – you’re in the right place. Great customer service in one of the best Sardinia beach resorts…You will loved every minute! In front of the hotel, a beautiful beach of fine white sand which is reserved for hotel guests. Equipped with top-quality elegant sunshades and loungers, it overlooks a spectacular turquoise sea. Water is warmer than in other parts of Sardinia, a feature that you will really appreciate. If you want to avoid the crowds and have the place to yourself early and late in the day, stay here! 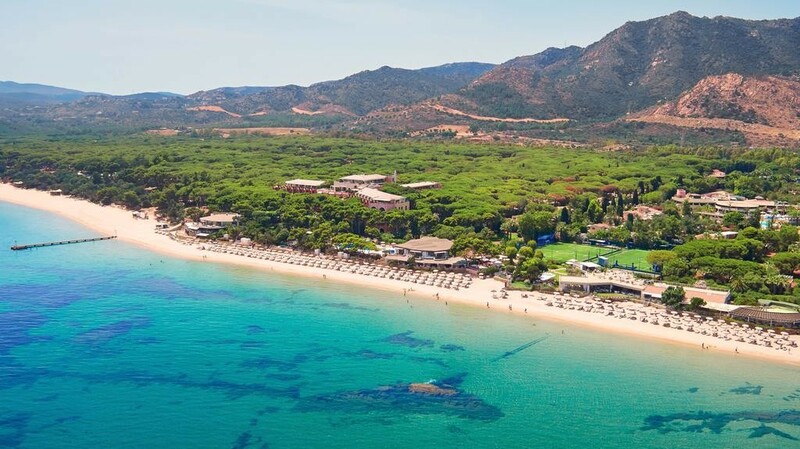 One of the most realxing Sardinia beach Resorts. The location of the hotel is in a natural park, very quite and peaceful. 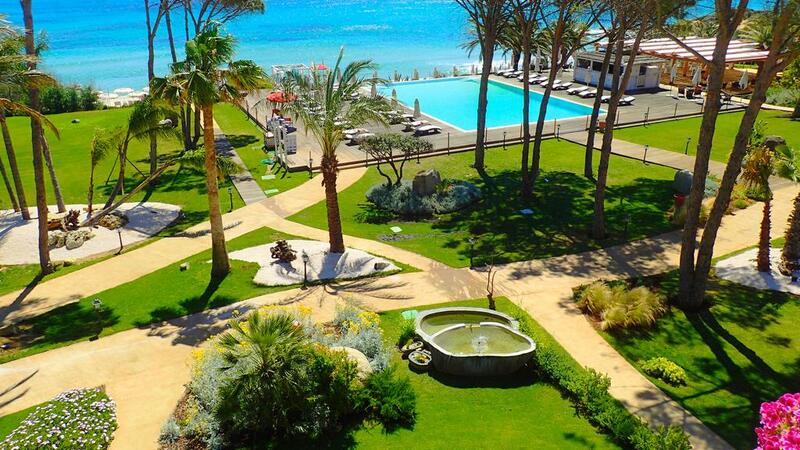 The sea view is fantastic from the hotel terrace and restaurant. It has a private beach with towels and sun beds available. No disturbance at all, great way to enjoy the sun and the sea. The hotel is highly recommend especially if your going with kids. (there’s also a selection of outdoor movies!). 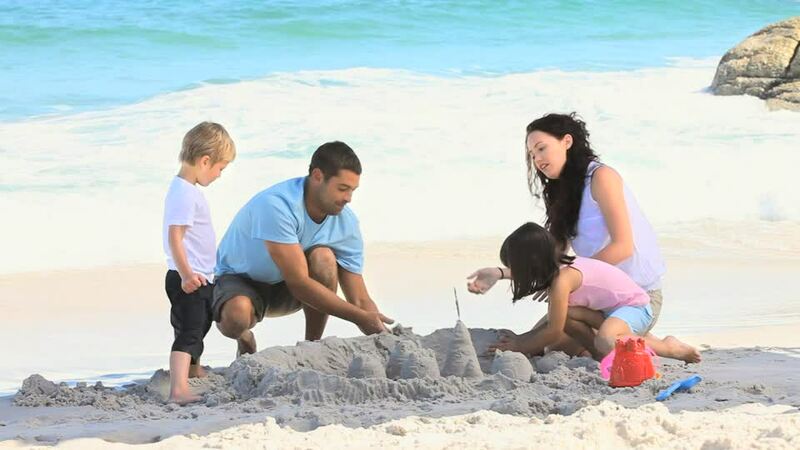 An excellent choice for solo travelers, families and couples.